Brasil, 2, 29630 Benalmadena, Spain. 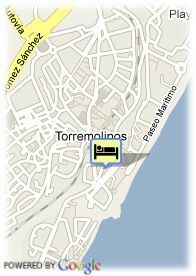 The hotel apartment Stella Polaris is located in the emblematicest zone of Torremolinos, in center of the city, with direct access to the well-known beach of Bajondillo. 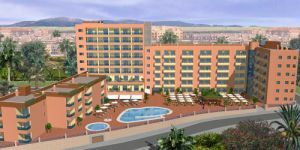 This new building and its big rooms will allow the guests to enjoy the principles comforts, completing themselves with the beautiful views of the Mediterranean sea that will do of the stay in Costa del Sol an unforgettable holidays.